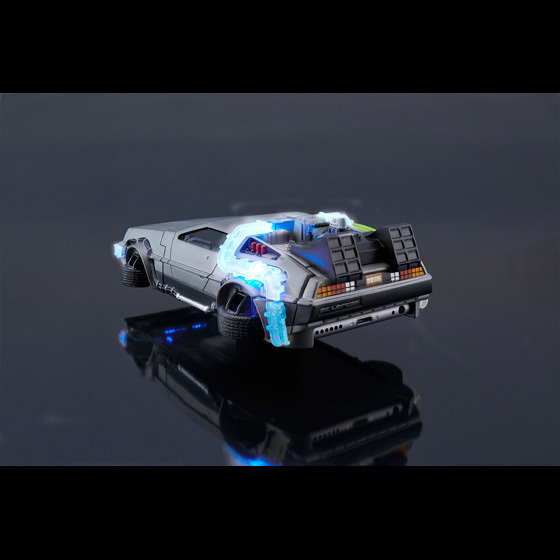 Japanese toymaker Bandai has put together a Back to the Future DeLorean iPhone case. 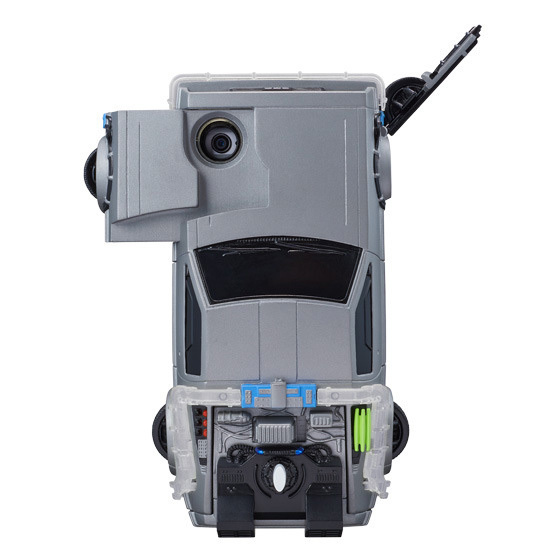 The new case fits the iPhone 6 model with the wheels suspended in hover mode, and the front tires flip in and out for access to your iPhone’s camera and side controls. 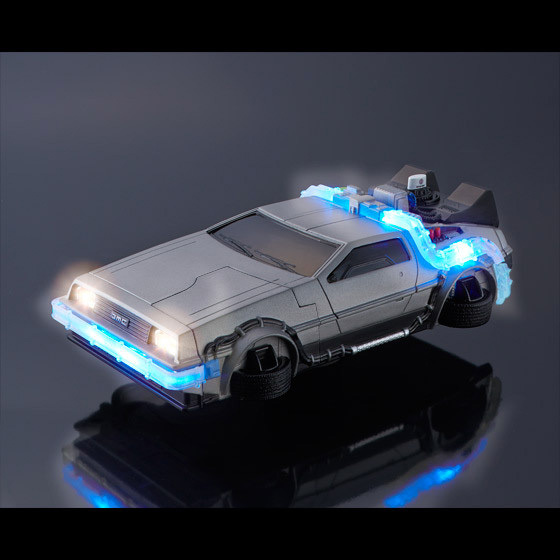 The DeLorean case lights up at the headlights and back end wiring system during incoming calls and notifications. All we can say is shut up and take our money. 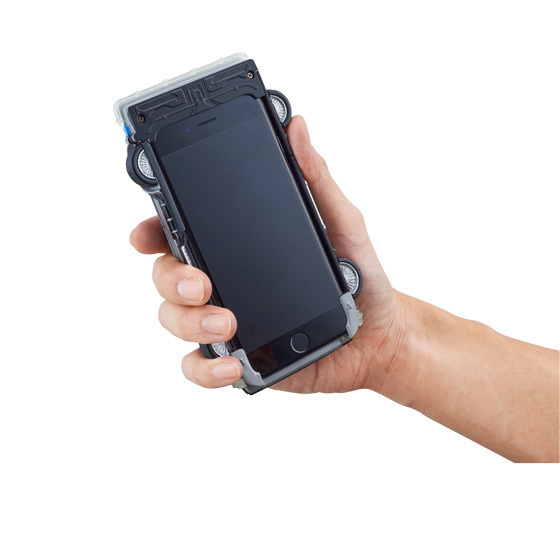 The case is currently available for pre-order, with anticipated ship dates starting in June.